I had my best day of the season last weekend...picked up 15 whitetails! Best Day yea Id say . you and them Dogs of yours sure got it down pat, good Job!! CEO and Founding President Of the North American Wildlife Paparazzi ! WOWSA ... Very nice jeremi ... Very good haul with some dandies thrown in. Thanks. 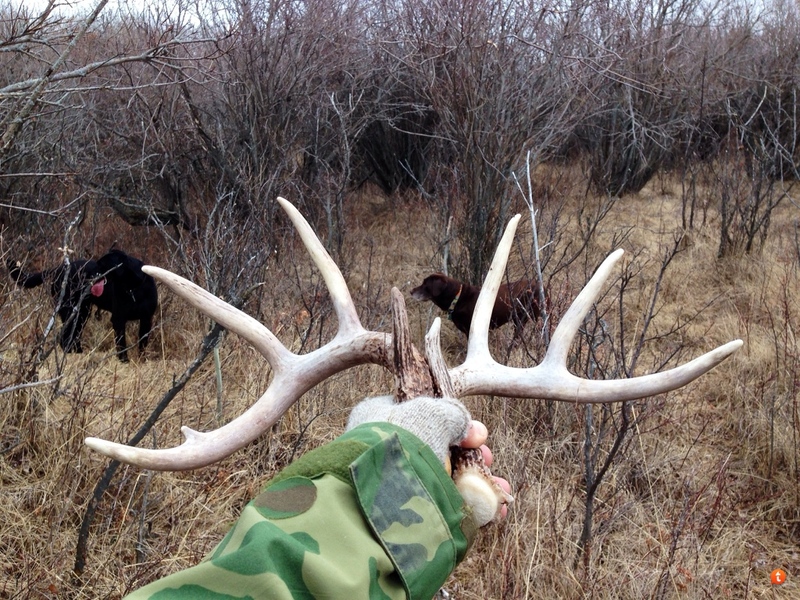 This day was a true gift...a friend who is also an avid shed hunter sent me there. It was one if his spots. He set me up with permission and directions etc. I went in blind and scored big! You must be living right. Keep it up.